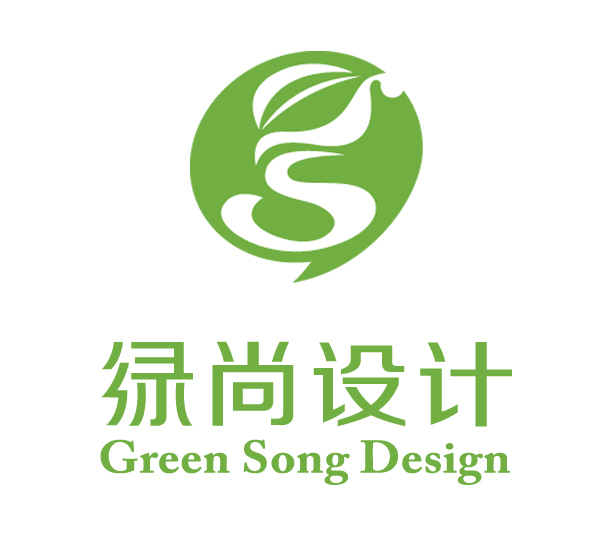 his packaging's design inspiration is Environmental protection and the safety of the products packing and shipping. 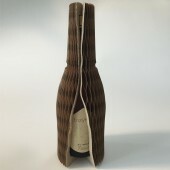 Its material is environmental kraft paper and honeycomb paper-core.its natural and unique packaging design has strengths in product bearing and stress tolerance and expresses the concept of high grade,environmental protection and fashion ，security. 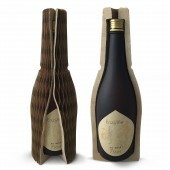 This product packaging is environment-friendly with integrated kraft paper and honeycomb paper-core. 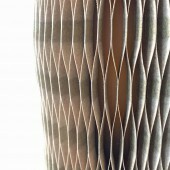 It perfectly keeps the curve of product container with the beauty of paper organ. The beauty of corrugated paper is corresponding with the packaging design.. Before using, the packing is compressible to save space. 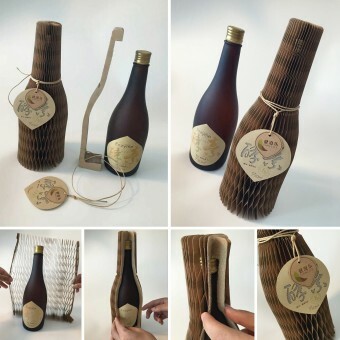 The natural and unique packaging design has strengths in product bearing and stress tolerance and expresses the concept of high grade, environmental protection and fashion. it has strengths in product bearing and stress tolerance and expresses the concept of high grade,environmental protection and fashion ，security. Kumu - Yu Guang and Tong Ya Nan, 2016. With the history of enzyme production for more than a couple of decades, Jianlezi was created in changhua county, Taiwan, which came onto china mainland since 2015 to develop the sales, so currently the brand is still being operated via imported way, which guarantees the original formulation technology and inherits the natural skills and technology as well as ensuring the core effectiveness of enzyme at the same time. Promotion for 3 years proves the popularity has good performance and admission from china mainland. Jianzile Enzyme Enzyme Packaging by Kumu-Yu Guang and Tong Ya Nan is a Nominee in Packaging Design Category. · Click here to register today inorder to be able to view the profile and other works by Kumu - Yu Guang and Tong Ya Nan when results are announced. Jianzile Enzyme Enzyme Packaging by Kumu-Yu Guang and Tong Ya Nan is Winner in Packaging Design Category, 2016 - 2017. · Press Members: Login or Register to request an exclusive interview with Kumu - Yu Guang and Tong Ya Nan. · Click here to register inorder to view the profile and other works by Kumu - Yu Guang and Tong Ya Nan. 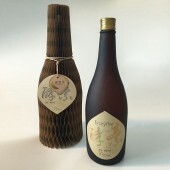 Did you like Kumu-Yu Guang and Tong Ya Nan's Packaging Design? Did you like Jianzile Enzyme Enzyme Packaging? Help us create a global awareness for good packaging design worldwide. Show your support for Kumu-Yu Guang and Tong Ya Nan, the creator of great packaging design by gifting them a nomination ticket so that we could promote more of their great packaging designs.